Premium Rabbit wine opener come with foil cutter and corkscrew worms ,The Professional Rabbit-Style Wine Bottle Opener. Including: 1 rabbit opener,1 foil cutter, 2 corkscrew worms/spirals. beautiful rabbit style,easy to coperate,Ideal for wine lovers and wine enthusiasts.Based on lever principle;As pressure is applied at one end of the lever handle, power is multiplied at the corkscrew, making it easier to open the bottle with one fluid motion.Five short steps and one second is all it takes to open any bottle of wine. Open one bottle or multiple bottles for a party with ease using the best rabbit corkscrew available, and never worry about a broken cork again.For whatever reason, you don't absolutely love your new expert, super high quality rabbit corkscrew, just return it. We'll refund every penny (or replace it, if there is a problem). 1) Materials: stainless steel/Metal,zinc alloy etc. 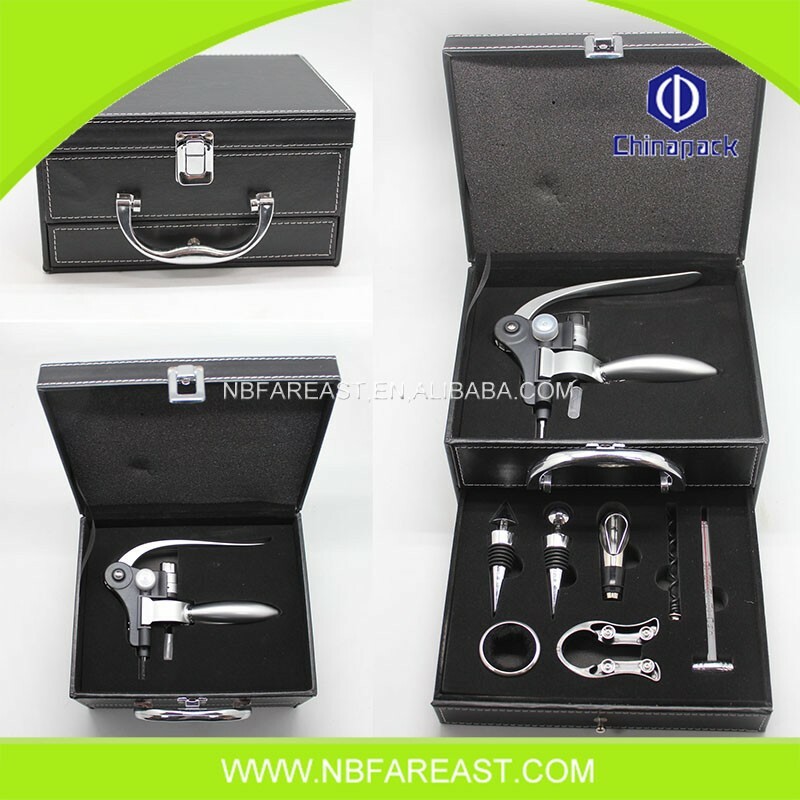 Looking for ideal Premium Rabbit Wine Opener Manufacturer & supplier ? We have a wide selection at great prices to help you get creative. All the Opener 3 in 1 are quality guaranteed. We are China Origin Factory of Wine Opener 3 in 1. If you have any question, please feel free to contact us.